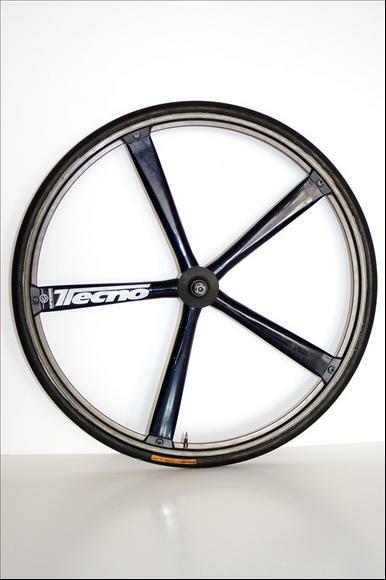 Available in Clincher and Tubular versions. Gipiemme produced components to rival Campagnolo - and were usually cheaper. Gipiemme offers a near complete line of equipment for the discriminating cyclist. The company has been able to do this by incorporating Simplex derailleurs and Modolo brakes into the line. Simplex licenced Gipiemme to market the Super LJ front and rear derailleurs under the Gipiemme name. Modolo also licenced Gipiemme to market their brakes under the Gipiemme label.